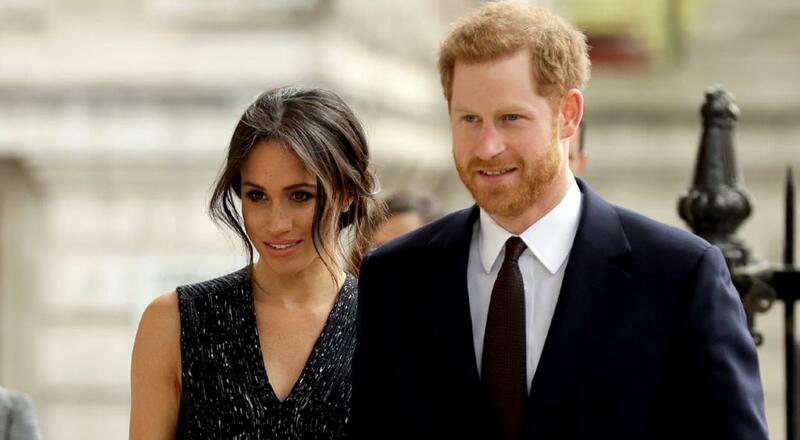 Meghan Markle learned early on that joining the Royal family would come with incredible restrictions that most normal people would hate. 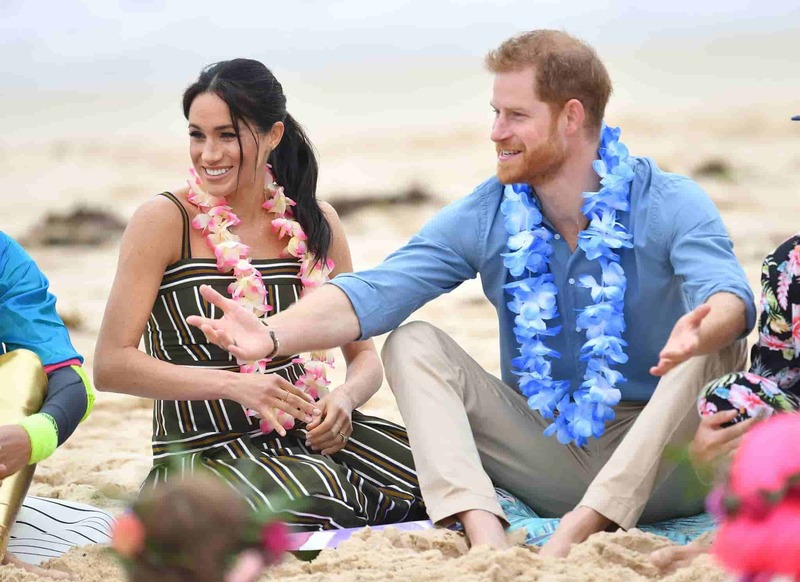 Fortunately, it seems like the Queen has made several unheard-of concessions for Prince Harry’s wife, especially regarding some wedding traditions. 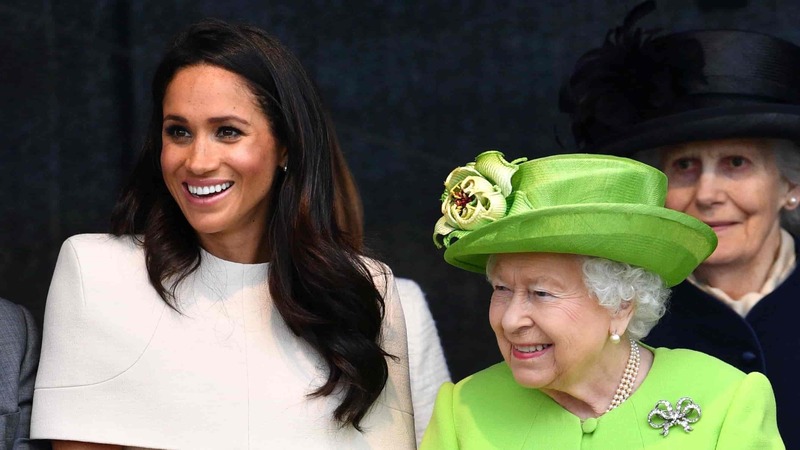 However, there is something in particular that the Queen has prohibited Meghan from doing, while Kate Middleton has been able to. Let’s find out what it is! Let's start out with the things she has been allowed to do. Christmas has always been a special time for the British monarchy, but a very private one indeed. Only members of the family used to be invited to the celebration, but that was until 2017. Two years ago, Meghan was only Prince Harry's fiancée, but due to the grandson's request, the Queen allowed her to attend the holiday gathering. 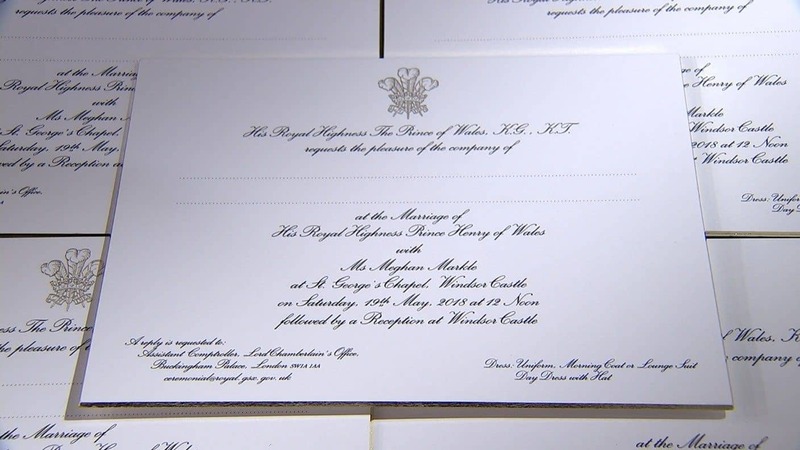 When a woman ties the knot with a royal, the custom dictates that a Coat of Arms is created for the spouse's family. The latter should include the names of the bride's parents, which is then given to the bride's father before the wedding. 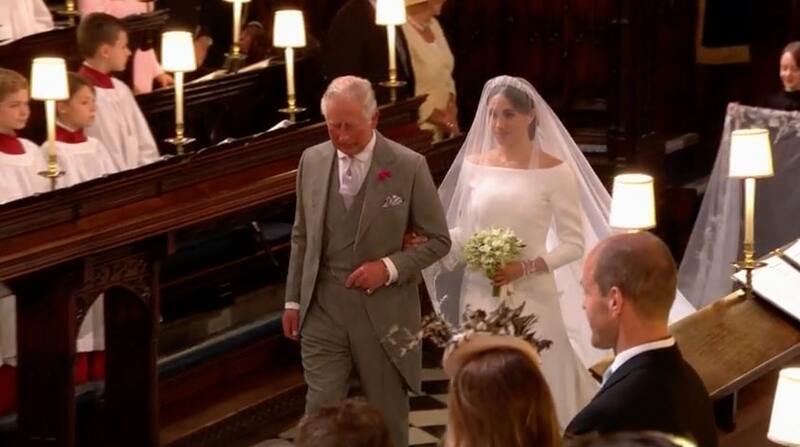 However, this did not happen in the Duchess of Sussex' case. 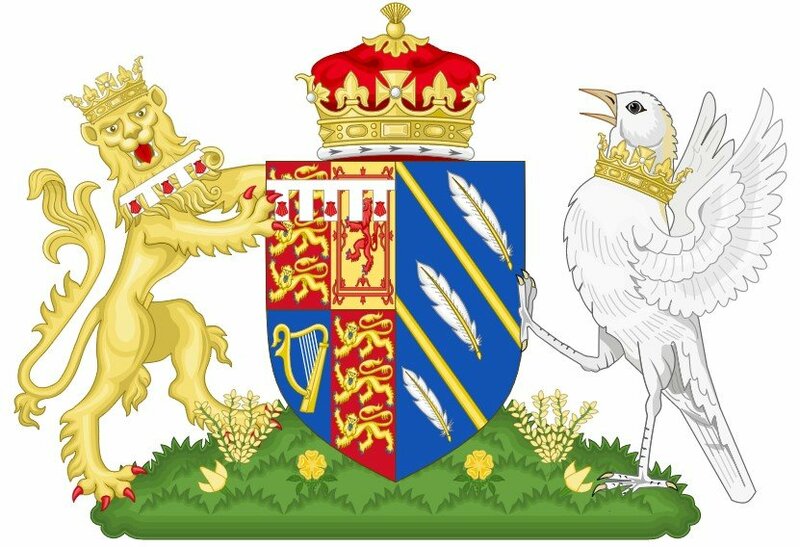 The Palace announced on May 25, 2018, that Meghan had her own Coat of Arms created; but, as Fashion Magazine reported, it did not include her parents' name and was bestowed directly and solely upon the Duchess. The work of art included two gold rays as a symbol of California sunshine; golden poppies, the state flower, and a blue background to represent California coast. 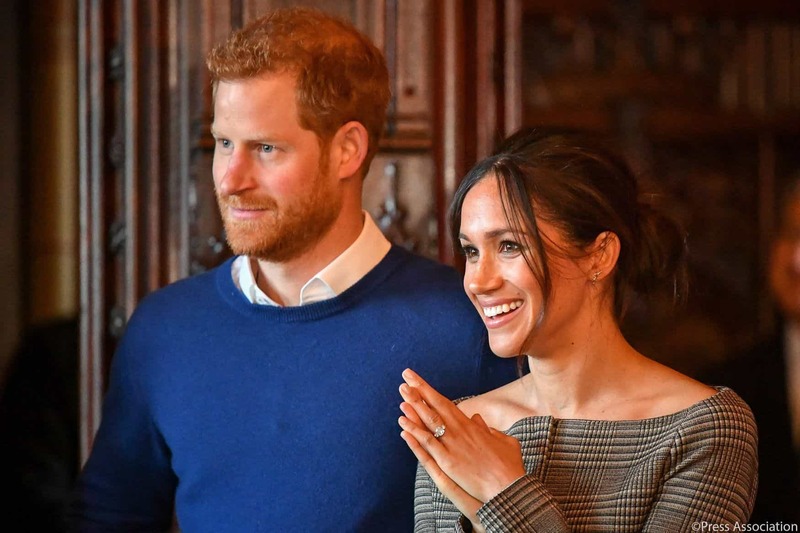 Things might seem wonderful for Meghan Markle, who is due to have her first baby any day now, but according to rumors, the Queen has absolutely forbidden the Duchess from wearing Princess Diana’s jewelry. 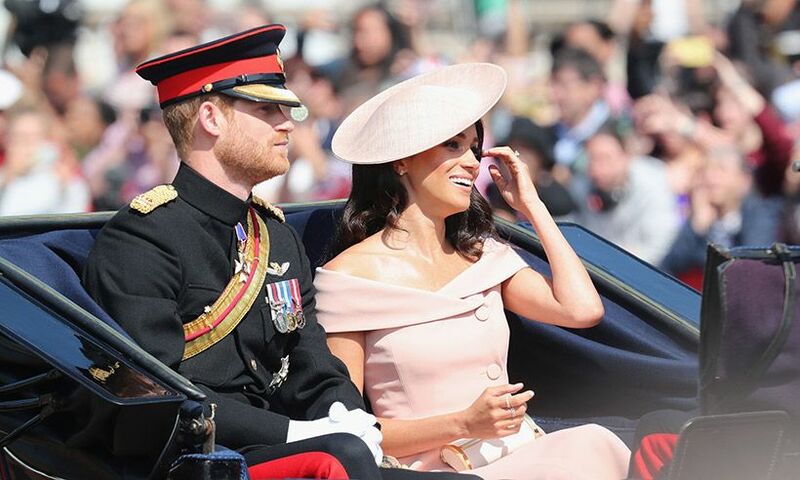 According to Anthony Blaire, a reporter from the Daily Star, Meghan cannot access accessories from the Royal Collection. 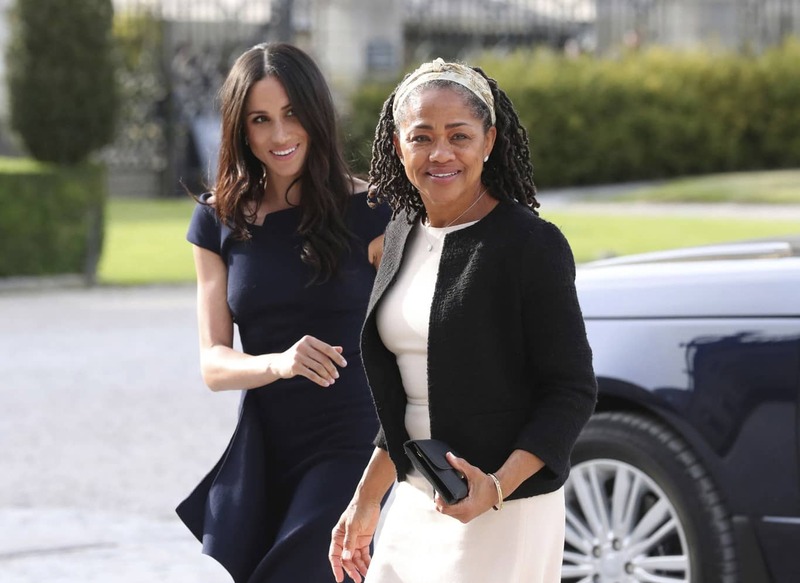 There is more speculation that spates that Markle talked to Prince William about the restrictions imposed by the Queen as those pieces have been iconic in fashion for many years. Furthermore, the reports are surprised by this news because the Duchess of Cambridge, Kate Middleton, has been allowed to use many gems owned by Elizabeth II and Princess Diana in the past. 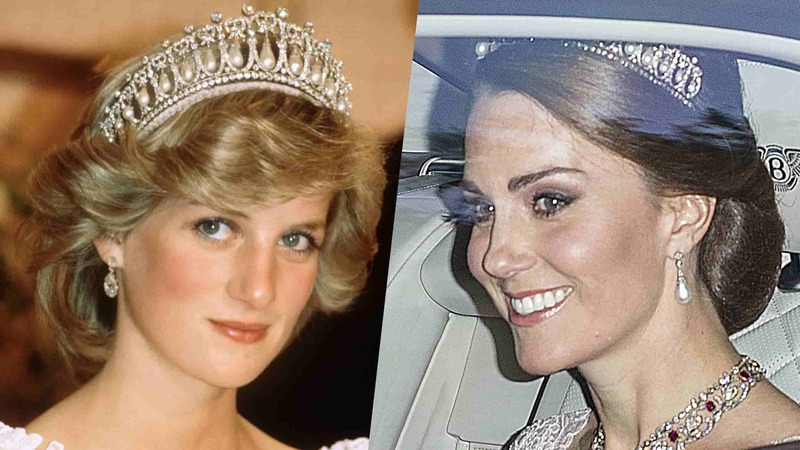 Meghan has actually used some jewels from the Royal Collection such as the Queen Mary Princess Bandeau for her wedding day, but it seems that her behavior lately has led to the Queen to prohibit her use of Princess Diana’s precious ornaments. This might aggravate tensions between Princes William and Harry. 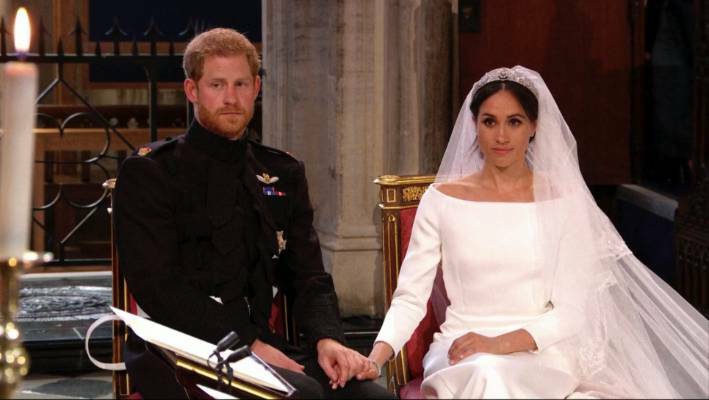 An inside source claims, “Aspects of Meghan’s behavior – including before the royal wedding – caused resentment with forces within Buckingham Palace. 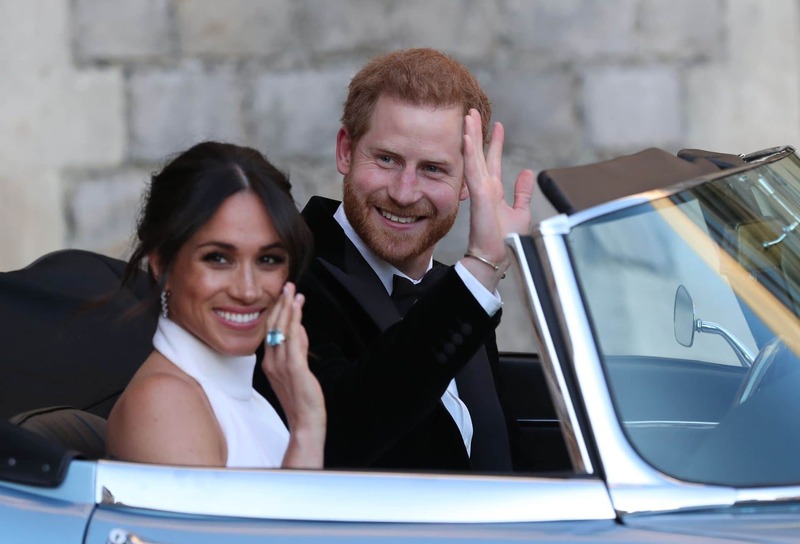 This is a surprising situation that has been going on behind the scenes over the past few months and has caused tension and upset, especially for Harry.” Furthermore, the Queen and several advisers always get to decide who uses pieces from the collection. There is nothing the Duchess of Sussex can do if the Queen has spoken against it. This is a decision that could fuel more stories about Meghan and Kate’s alleged dispute. However, it is important to remember that Kate Middleton is higher up in the line of succession than Markle. That entitles her to more benefits. After all, she will be Queen Consort when Prince William takes the throne. The ban was first reported by the British media site, The Sun, but other sources are claiming that it might not be true at all. 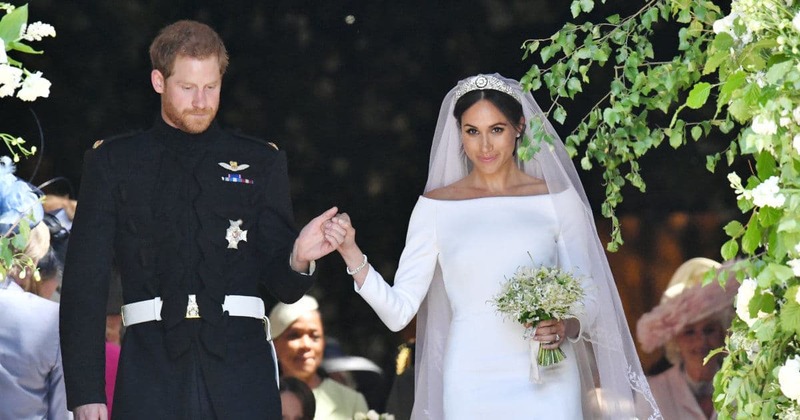 Furthermore, Prince Harry is apparently really angry about the fake news because Meghan has used royal accessories before. Only time will tell if the stories are true or not. 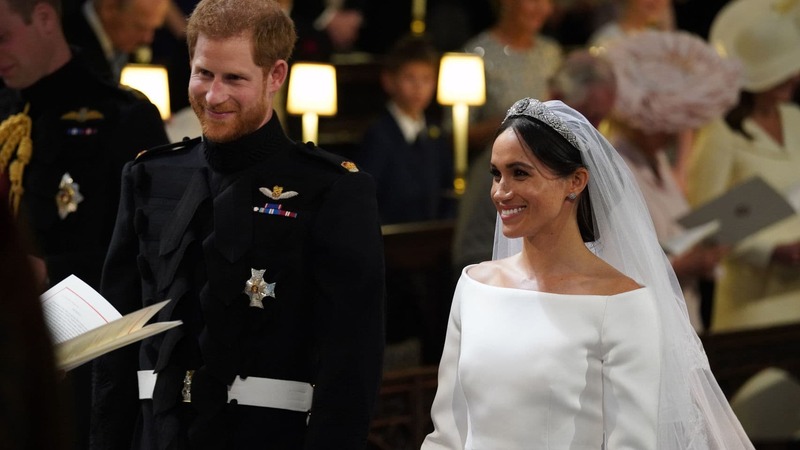 Let us know what you think about the allowances and the rumored prohibition the Queen made for Meghan. If you liked this article, share it with your friends who cannot get enough of the former actress. See you next time! The Queen's third child, Prince Andrew, has given some headaches to Buckingham Palace throughout his life thanks to his outrageous behavior. Today, we have selected the most controversial stories from his wild collection. Check them out! 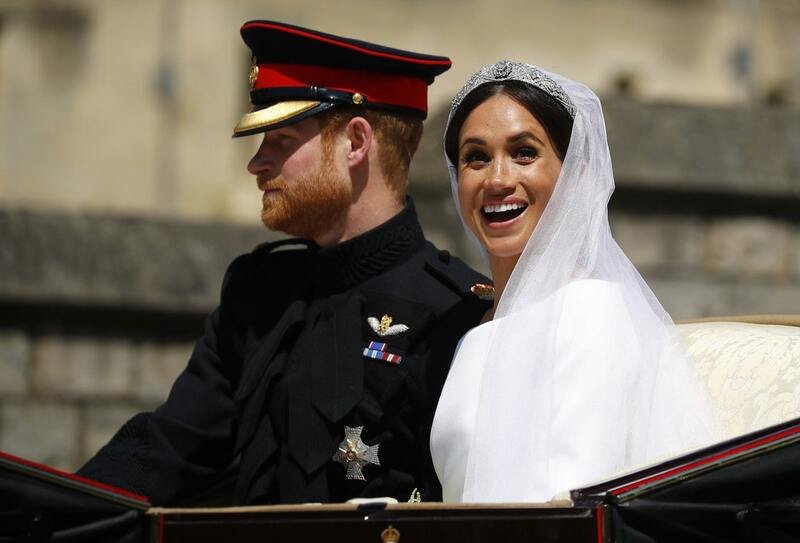 From flower-arranging lessons to relaxing in the most expensive penthouse in the U.S., Meghan Markle's baby shower was as lavish as anyone expected it to be. We broke down exactly what went down during the Duchess' mini-getaway and royal baby celebration.